Small Business Tips for Entrepreneurs by Scribaceous, Inc. Written to save you time + money. 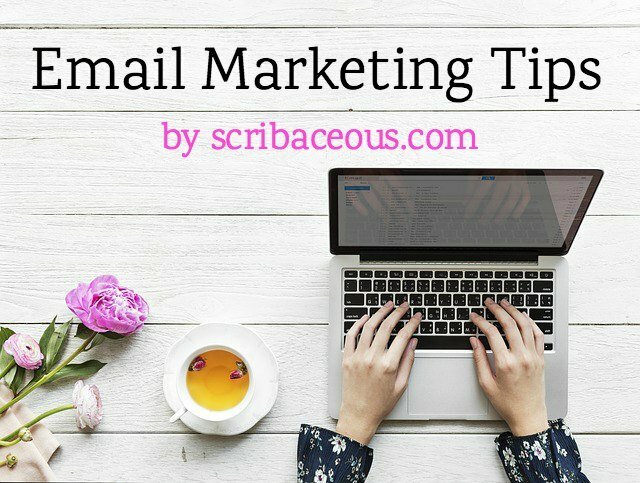 Subscribe to our Small Biz Tips email series and get a FREE SMALL BUSINESS SEO GUIDE!